If you've been following me for a while, you probably know that my natural hair is short. 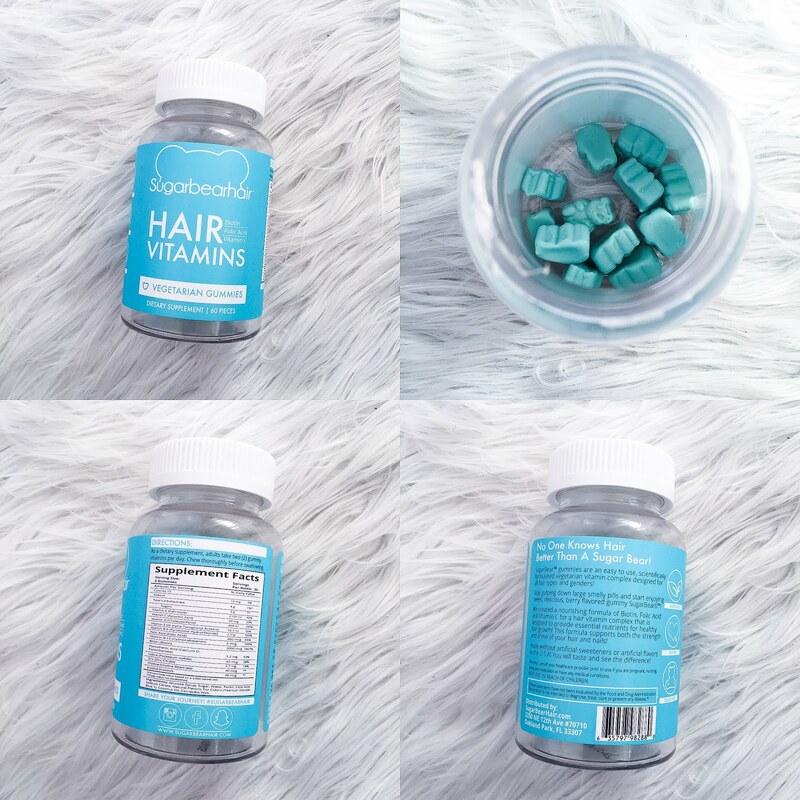 When I came across these vitamin 'pills' on Instagram, I had to have them, so I ordered a bottle just to try them out, because I'm really skeptical when it comes to hair growing pills, teeth whitening stuff, skin care etc. They are gluten and gelatin free and the best part is that they actually look and taste like candy! 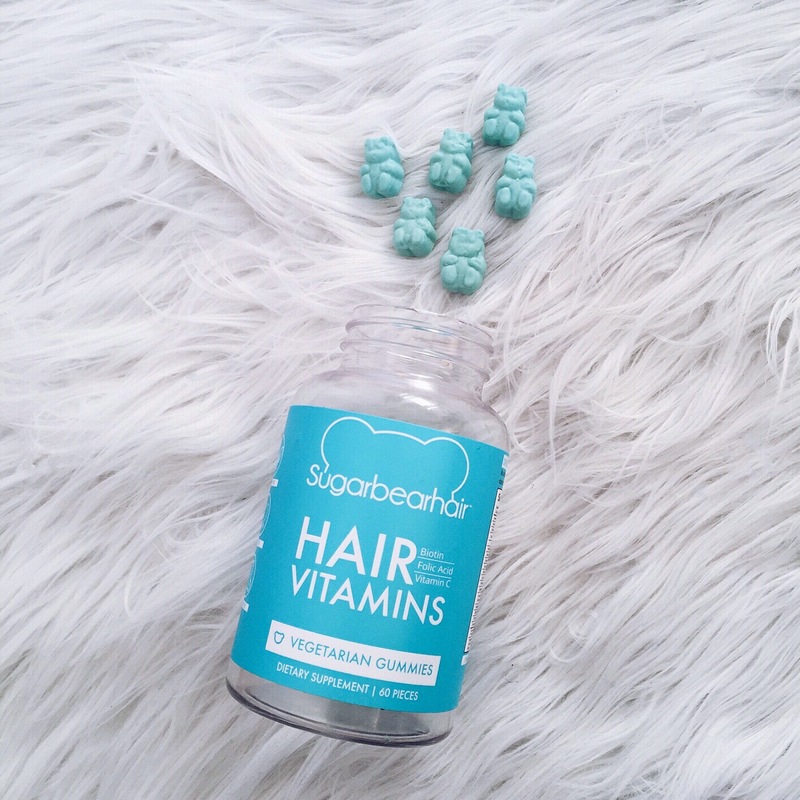 SugarBearHair Ingredients: Our vegetarian vitamins contain Vitamin A, Vitamin C, Vitamin D, Vitamin E, Vitamin B-6, Folic Acid, Vitamin B-12, Biotin, Pantothenic Acid, Iodine, Zinc, Choline, Inositol, as the active vitamins and minerals. The gummies are made with real berries for a deliciously sweet flavor, coconut oil, and a dash of sugar. Below you can read an in depth explanation of why we chose each of our ingredients in our unique hair care formula! Here you have a before and after picture after using it for one month. Ten months ago I had cut my hair and it could barely touch my shoulder then. 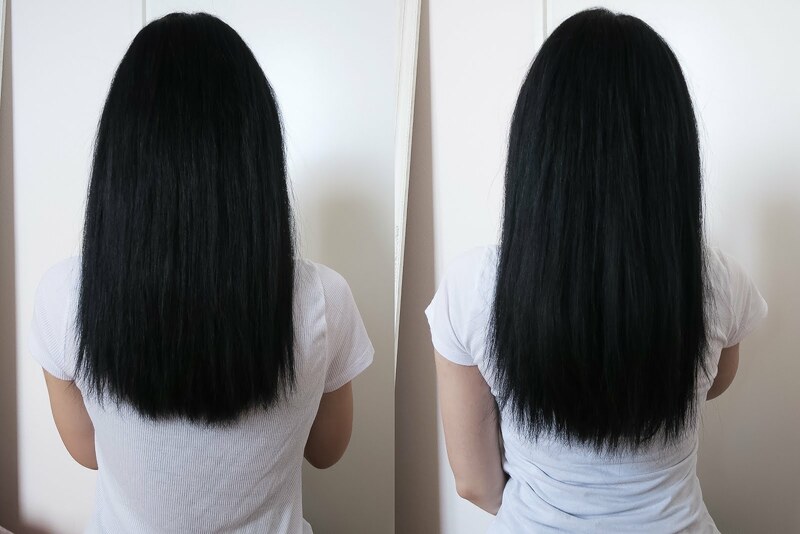 So as you can see my hair is growing fast, but I was actually surprised that they really do work. Can you imagine how my hair would look after three months of using those pills? Anyway, I don't have that much to say about them. You just wake up, put two in your mouth, chew well and swallow them. Easy as that! 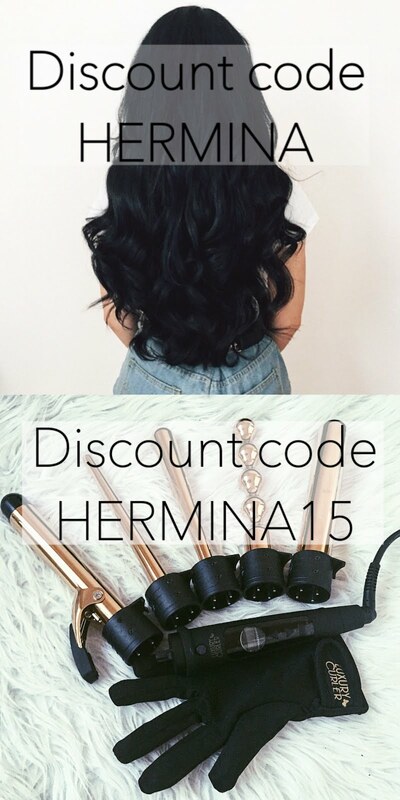 You can buy them here: SugarBearHair They come in a one month, three months and six months bottle. If you want more information, you can find it on their website.